Fill your calendar with LaunchNET! 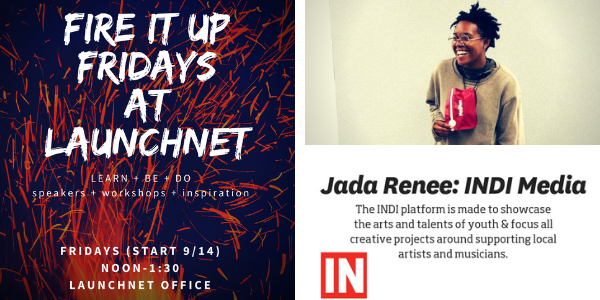 Join us for Fire it Up Friday with Jada from INDI Media! Not ready for a full-on advising meeting? 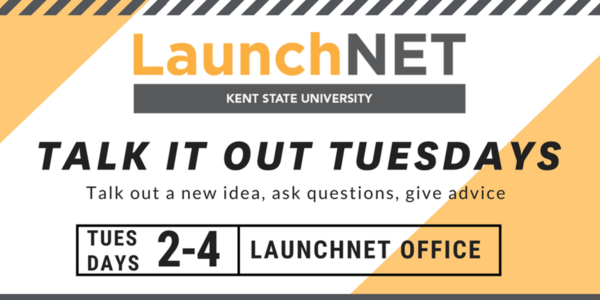 Come chat with other Kent State entrepreneurs & LaunchNET advisors on Tuesdays! Plus snacks! 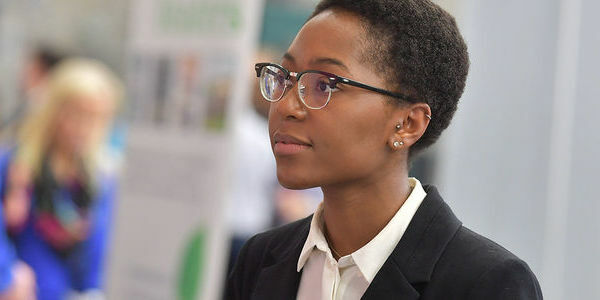 Don't miss this opportunity to meet and network with representatives from a wide variety of organizations seeking interns and candidates for immediate and future openings. ALL majors are encouraged to attend. 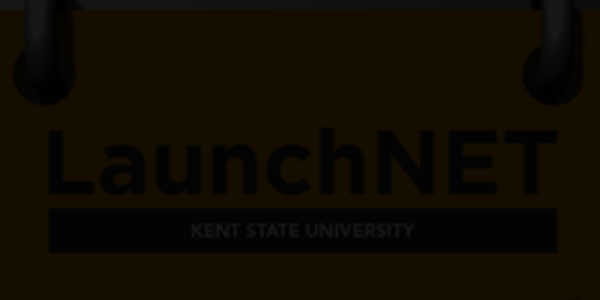 LaunchNET will have a table so you can practice your pitch to help you engage potential employers! 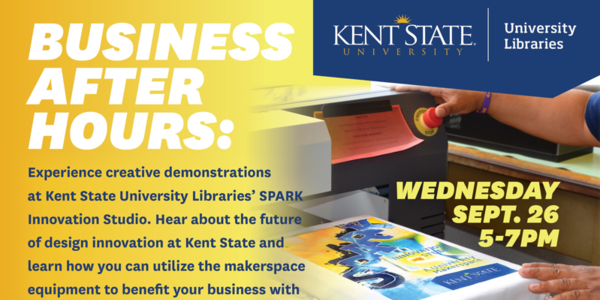 Learn how to benefit your business with the help of Kent State University Libraries’ makerspace. Join us for a tour of the SPARK Innovation Studio for creative demonstrations on how to make prototypes of window decals, t-shirts, engraved wood items, personalized coffee mugs and more! 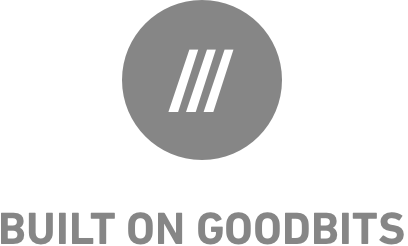 Join us to learn about innovation and ideas from NE Ohio leaders in business, media and entrepreneurship. We'll discuss what innovation means and how to integrate it into everything we do. 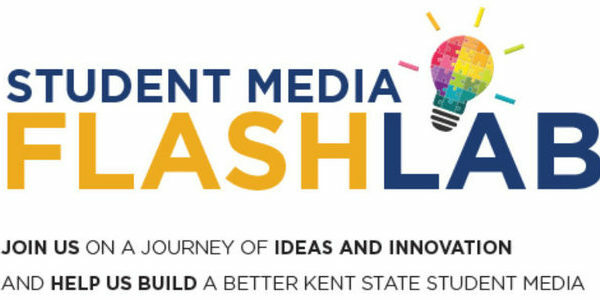 After the discussion, there will be food and then an pitch-building workshop with the goal of leaving with ideas you can use for the Student Media Innovation Pitch Contest. All are welcome. 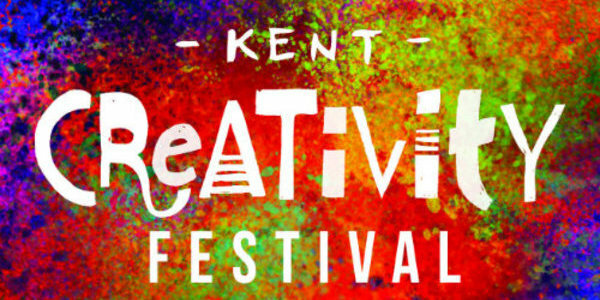 The annual Kent Creativity Festival provides an opportunity for people of all ages and skill levels to come together to create, share and explore the creation of all forms of art. On the Esplanade between Rockwell & downtown. 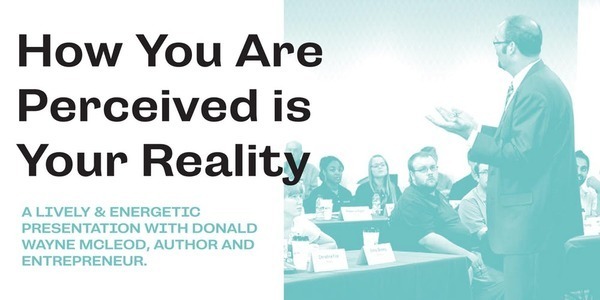 Participants in this lively and engaging presentation will get to hear if they're perceived as energetic, sincere, and how much energy they projected. They will also become aware of body language, posture and listening skills. This session will also focus on team-building. Personal walls will be broken down, self-confidence will rise, and participants' speaking skills will skyrocket. 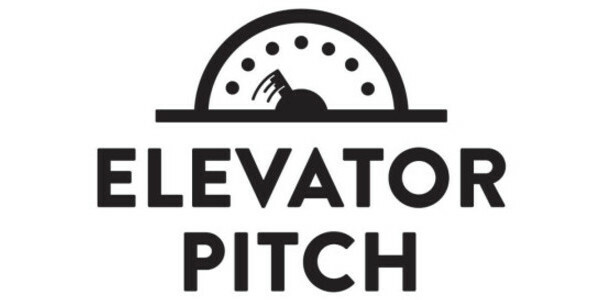 $1,000 in prizes, including best business pitch and best personal pitch. 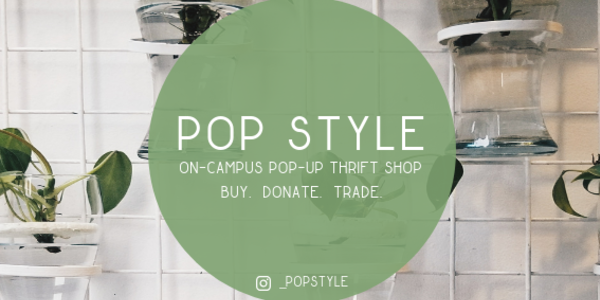 Pop Style is an on-campus pop-up thrift shop that allows you to buy, donate and trade clothing. Buy clothes for $3, $7, or $10. Donate clothes you don't want anymore but someone else could wear. * Please only donate wearable and clean clothing. 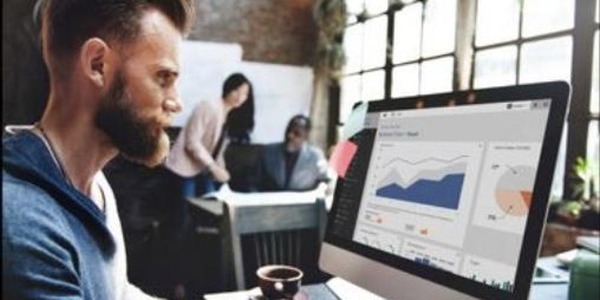 Trades will be evaluated subjectively to determine if acceptable. 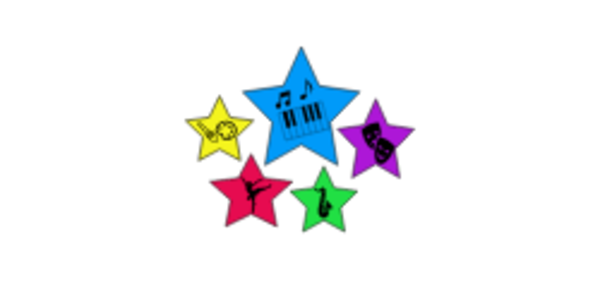 Rising Star Center for the Arts will host its grand opening on September 29th in an open-house style from 12pm-6pm at 11 E. Exchange St. Suite #305 in Akron. The grand opening is a free event for all ages that will consist of live music, refreshments, raffles for prizes, and kids activities! Tuesday, September 25, 2018 at DriveIT, Akron, OH. It’s time to transform your creative ideas into an amazing business. Attend Crafty Mart’s Crafty Canvas Workshop, September 23, 2018, led by LaunchNET Venture Advisor at Kent State University, Tabitha Martin and Entrepreneur in Residence at Mount Union College, John Myers. Attendees will be considered for Creative Catapult, an event where participants will gain exposure and a chance to win a $2000 micro-grant for their business. 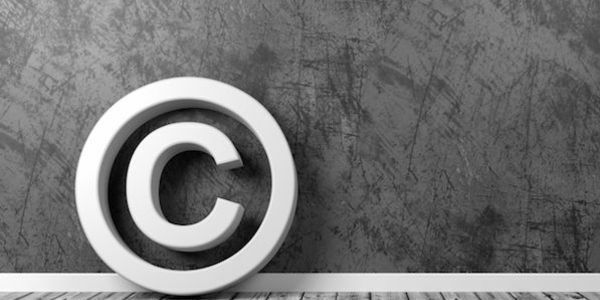 Where can a conscientious business blogger find free, legal images to use on their blog? 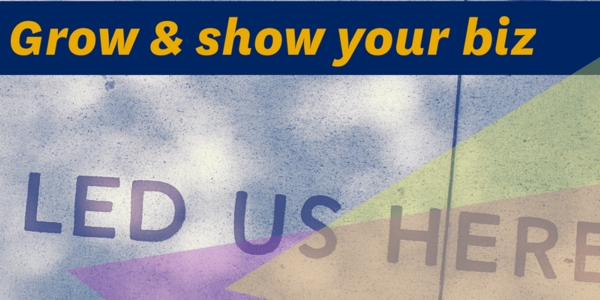 Creative Commons is the key.